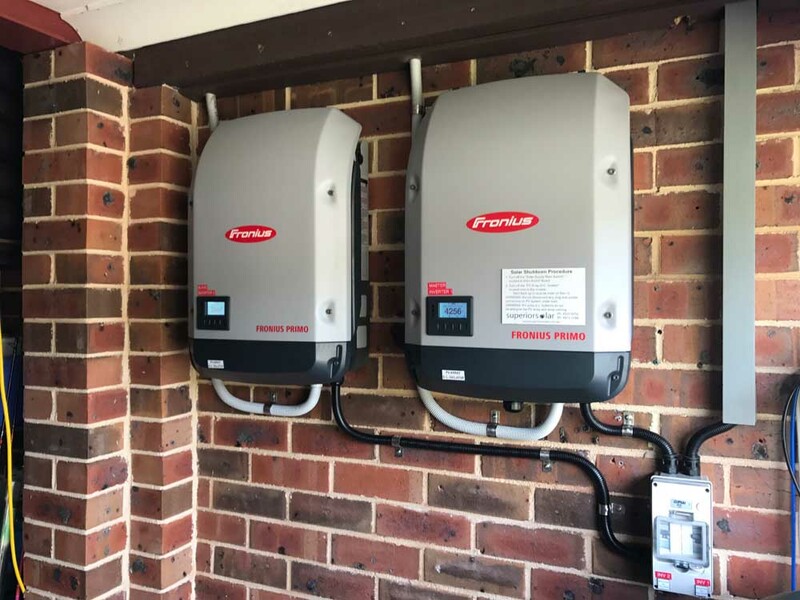 A 10.24kW grid connect solar power system was installed on this home. 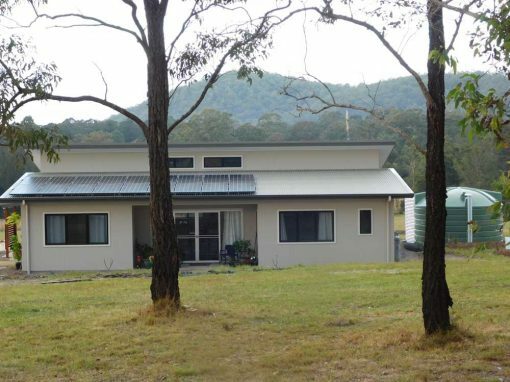 This system uses both a North and East and West facing roof, of approximately 20deg pitch. 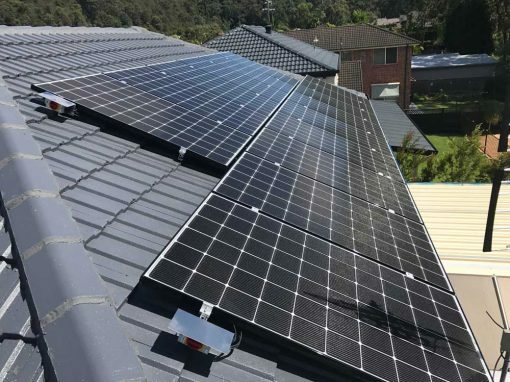 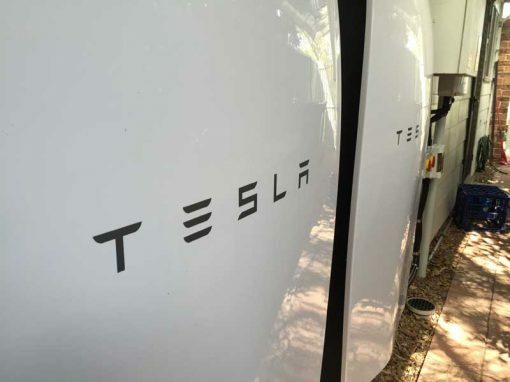 With this and the current shade impact of 0% taken into account this system will produce approximately 36.39kWh per day on average over the year. 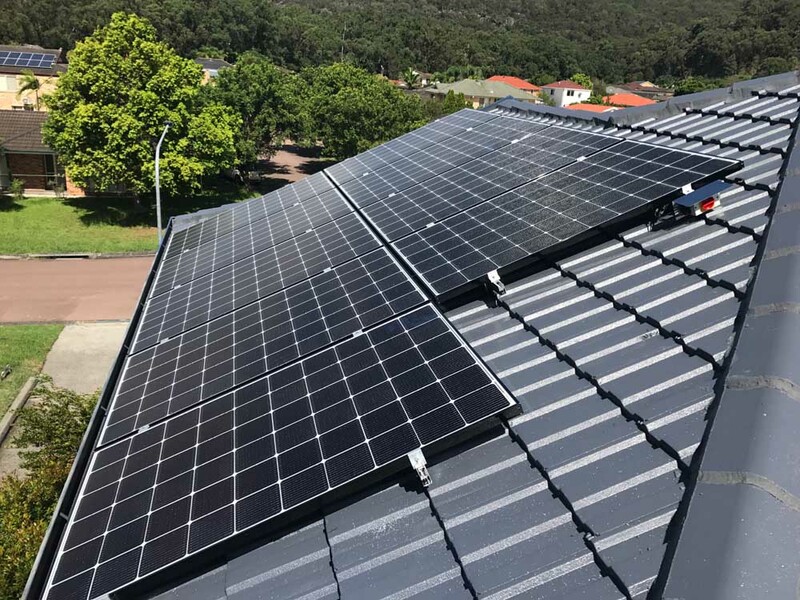 The entire system includes 32 LG NeON 2 award winning 320W solar panels, two Fronius Primo inverters including Wifi card and combined with the Fronius Home management system to measure net import/export power for maximum return on investment. 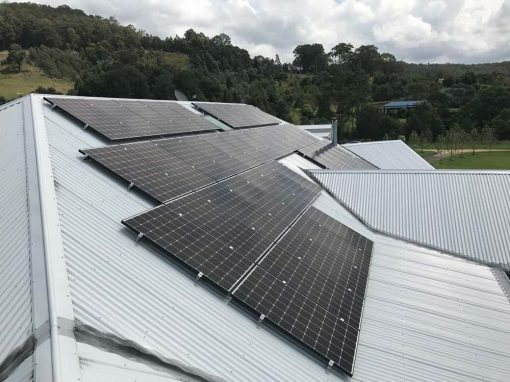 This system generated 201 STCs under the solar credits scheme and was entitled to $7437 in STC rebates applied at the point of sale.